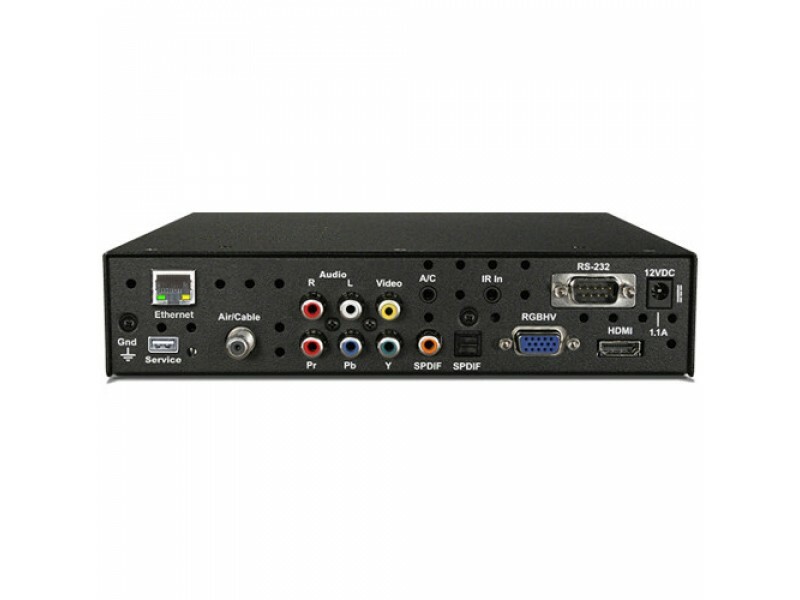 Contemporary Research 232-ATSC 4 HDTV Tuner adds new features include tuning MPEG-4 programs, up to 1080p output, and more efficient operation. 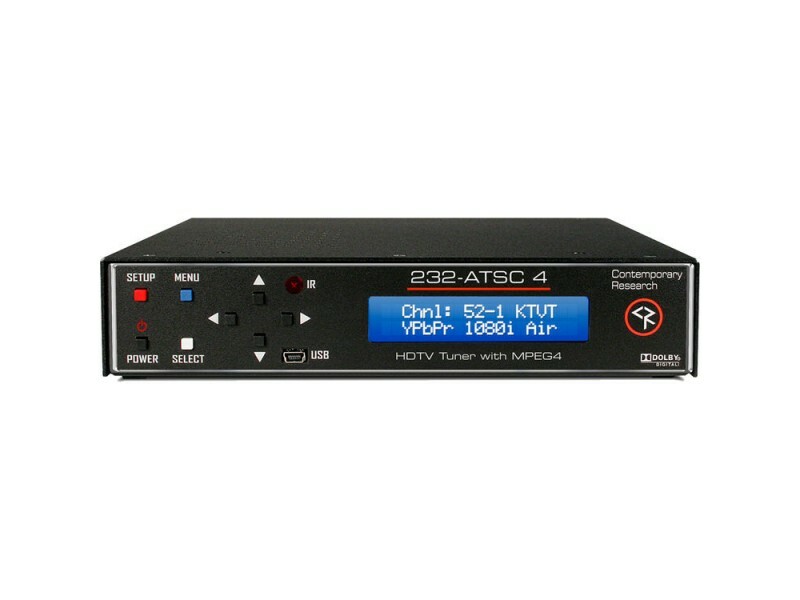 The new tuner is fully compatible the previous 232-ATSC+1 tuner for control, operation, and rack mounting. 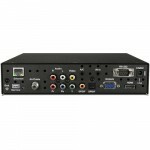 The integrator-friendly HDTV tuner is controllable with 2-way RS-232 and IP Telnet, as well as wireless and wired IR commands. An onboard Web page enables remote Web control. 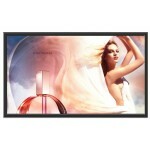 A new menu-driven display simplifies setup, and a front-panel USB port makes firmware updates a snap. 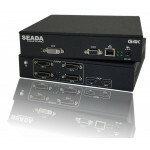 The new compact enclosure allows mounting of two tuners in a single rack space. 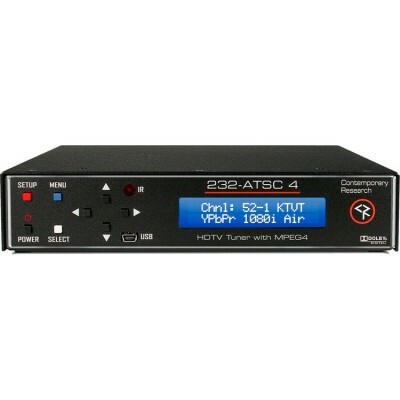 A universal TV tuner, the 232-ATSC 4 can receive both analog and digital MPEG-2/MPEG-4 channels, in ATSC, NTSC, and clear QAM formats. 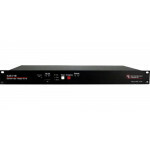 Using an optional RF switcher, the tuner can switch between antenna and cable feeds.